'Tape Poster' is a print by Fine Little Day. The print is styled into this Scandinavian setting and fits perfectly into this amazing house. Tape Poster is simple as well as abstract, and it adds that little extra to your home. 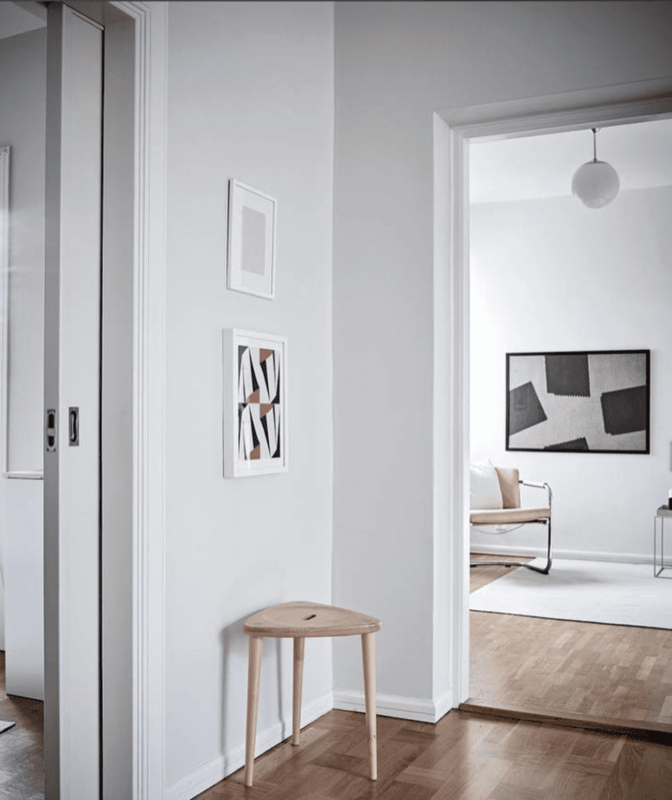 Photos by Jonas Berg for Greydeco.